Some expert sources state that alcoholism and/or smoking can cause a testosterone deficiency. Not taking care of one’s body by becoming overweight and not exercising, eating right or sleeping enough hours can contribute to low T. Stress can be another contributing factor of a testosterone deficiency, as well as environmental toxins, according to expert sources. Any of the above issues can be a cause of testosterone deficiency; however, aging is the number one reason. When the body slows down its production of testosterone (because it is getting older and all organs and glands slow down), low T can result. This can be followed by the symptoms that rob a life of great quality. Aging it the number one cause for people from all across the United States to lose their healthy levels of testosterone. The healthiest, safest and most effective treatment for this condition is testosterone replacement therapy (TRT). Aging is the number one cause of a testosterone deficiency. When the body slows down its production of testosterone, low T can result – followed by symptoms that rob a life of great quality. As the body grows older, all parts start to slow down. This is evident and innate for all humans. When this occurs, the hypothalamus (located in the brain) and the pituitary gland (located at the base of the hypothalamus) start to also slow down. This becomes an issue for the creation of testosterone in the body. Why? The hypothalamus and the pituitary gland signal the testes in men and the ovaries in women to produce testosterone. When they don’t signal as they should, a testosterone deficiency can occur. A small amount of testosterone is also created in the adrenal glands in both men and women. These glands slow in their functioning as well – as they grow older. There is no way to stop the body’s lack of production of testosterone and this is why legally prescribed TRT by a licensed doctor is so popular. TRT has been proven by multitudes of studies to be safe and effective when done correctly. According very prominent sources, if a testosterone deficiency in men is not caused by typical aging and the slowing of the pituitary gland, it may be from any one of many medical problems. Testosterone deficiencies in men can be caused by genetic disorders as well. this can decrease the production testosterone and cause a deficiency. A disease called Klinefelter’s syndrome can be to blame for a testosterone deficiency. This is a chromosomal disorder. 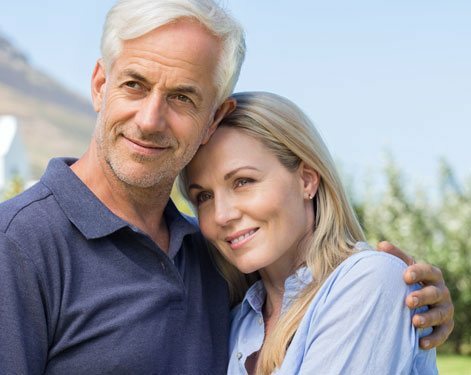 If the problem that causes a testosterone deficiency in men is aging, TRT can help. 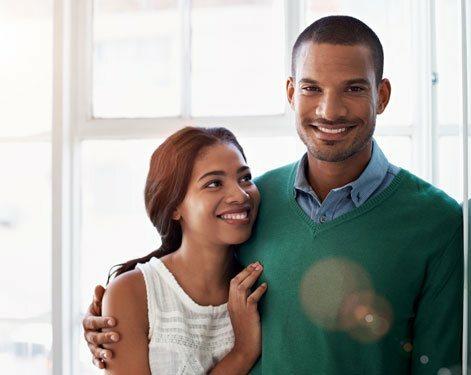 By taking the correctly prescribed intramuscular testosterone injections, a man can raise and balance his testosterone levels for great relief from the symptoms that go along with low T.
Prominent sources concur that some of the testosterone deficiency causes in women can be problems directly with the ovaries. Of course, aging is one of the primary causes of low T in women. The pituitary gland, which signals the ovaries (and the adrenal glands) slows down and does not send the correct signals to have this vital hormone created. Usually, testosterone levels will decrease when a woman hits menopause. This is when many hormonal changes happen and low T is certainly not discounted. When the ovaries are not to blame for a testosterone deficiency, doctors have said that genetic make-up can be to blame. Sometimes, a woman’s body cannot produce enough DHEA or DHEA-S or the enzymes necessary to make DHEA or DHEA-S. These compounds are important for the production of testosterone. To learn more about testosterone deficiency causes males and females, please reach out to us. You may fill out our online contact form to speak one on one with an expert clinical advisor. He or she can fully educate you as to what may be causing the symptoms you are experiencing that are robbing you of a great qualify of life.